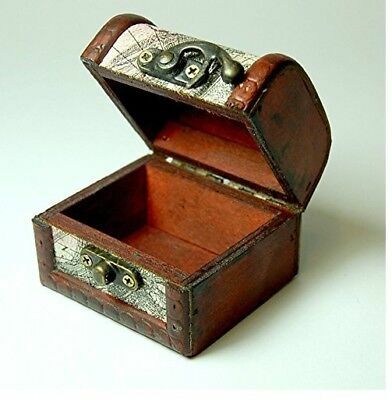 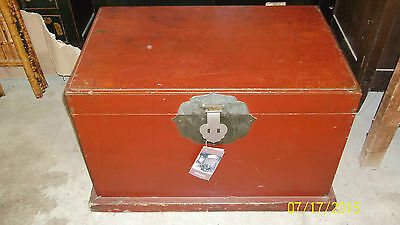 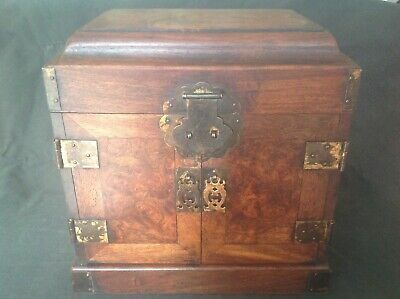 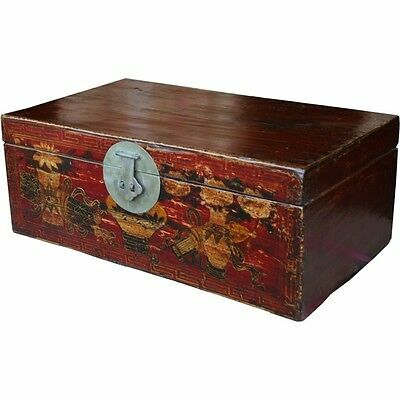 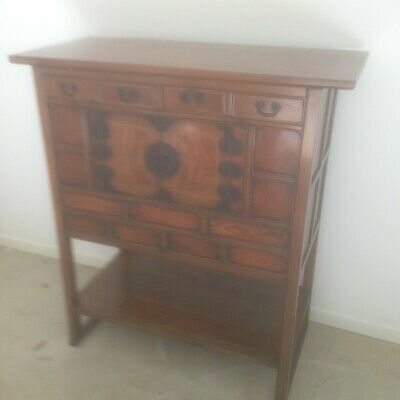 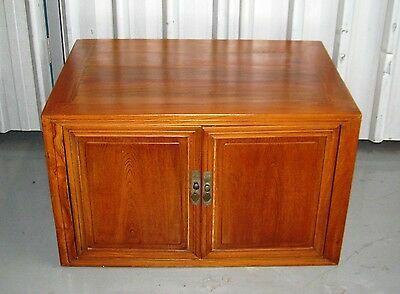 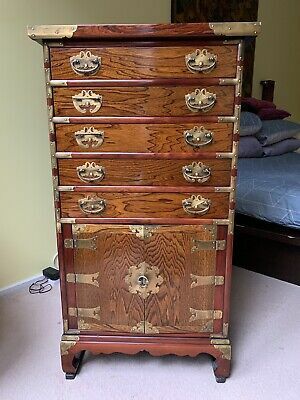 Camphor chest with original brass padlock - rare! 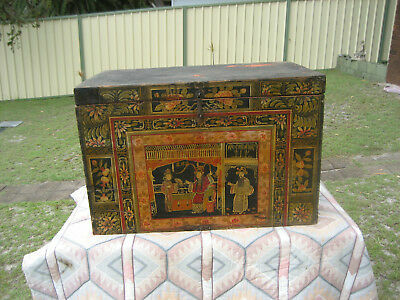 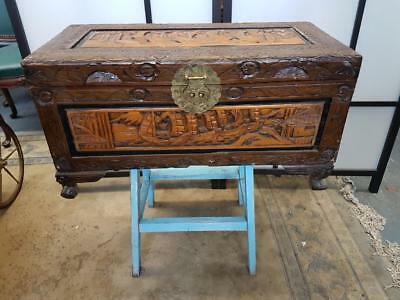 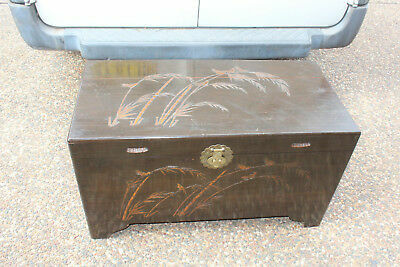 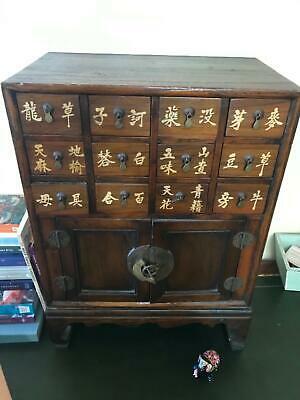 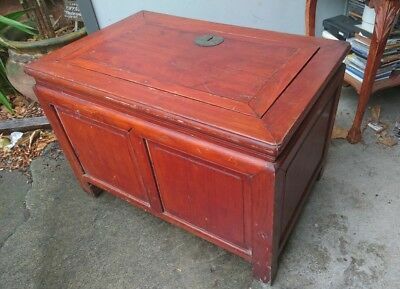 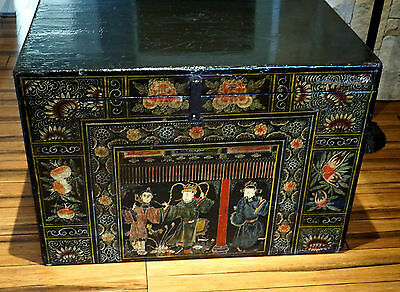 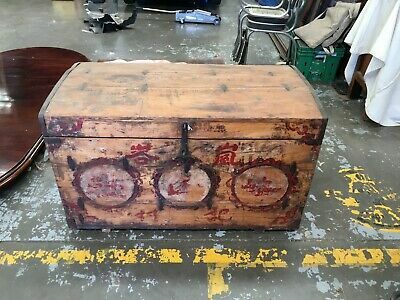 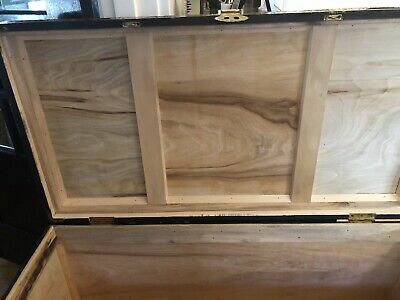 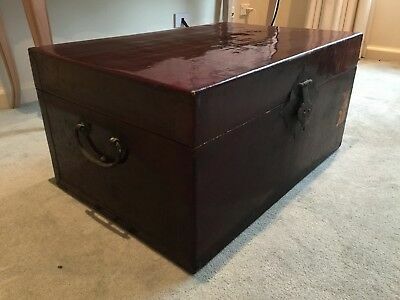 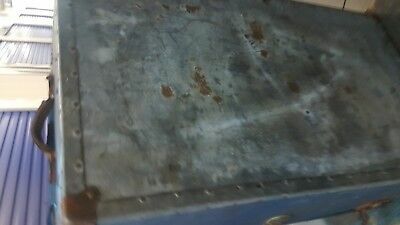 Small Chinese Antique keepsake Trunk / Chest / Box - paintwork restoration ? 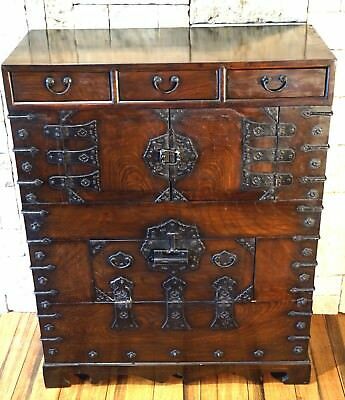 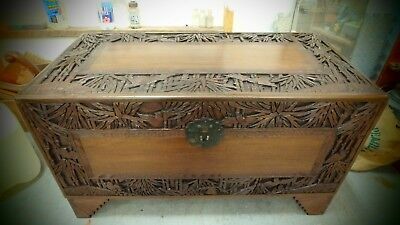 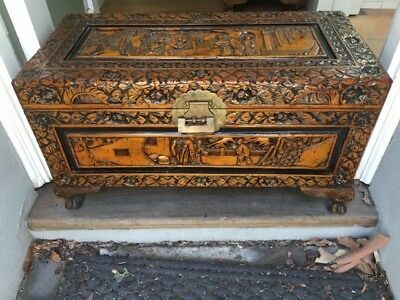 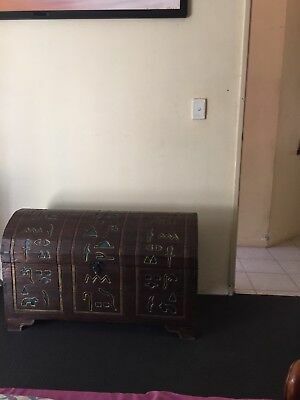 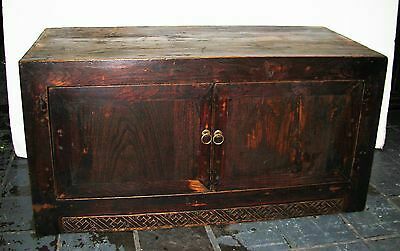 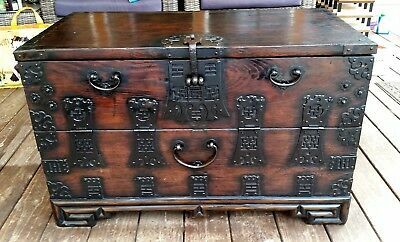 Large Egyptian Keepsake Chest ,trunk.with Hieroglyphs,1000,ono.